The field of engineering that is related to gas and oil exploration, extraction and production is called petroleum engineering. Petroleum engineers work together with other specialists and plan drilling methods, design drilling equipment and many other work. So their work is very important that needs accuracy. Here is a list of best books on petroleum engineering. No matter if you are a student or a technical professional in this list you will find your desired book. This is a great book for those who are interested in oil business or studying mechanical engineering, geology or similar subjects. It is a resourceful book that simplifies technical complex terms very easily and serves more than a basic book. 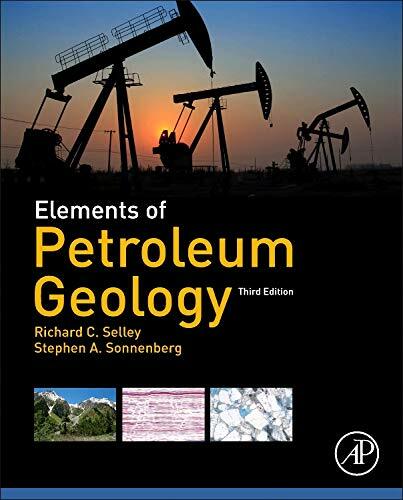 The first few chapters gives you the basics about petroleum geology and later it digs into more detailed information. Separate chapters on offshore, production, reservoir and similar topics compiles necessary information and serves you as the best non technical guide. Vocabulary definitions on the back. Colorful pictures, charts and diagrams for better understanding. Complete knowledge on production, oil business, exploration, mining. Information on tools and equipment that are necessary for mining. Easy, simple language, precise and resourceful. 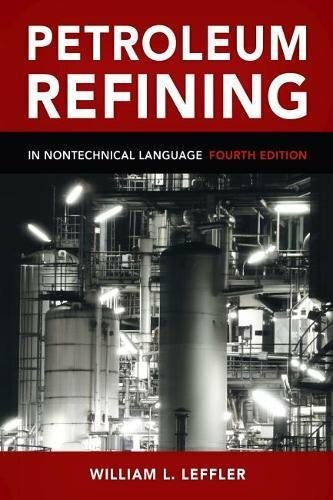 This book by Leffler is an amazing start for novice petroleum engineers or who needs to gather knowledge about petroleum refining. It gives an basic overview on how the plants work, how and why the refining is done and the chemistry behind it. It is a non technical book that mainly focuses on the downstream processes of petroleum engineering. It is suitable for self-study, classroom textbook or quick references. Graphs, pictures, charts and clear explanations. All the modern refining processes. Strategic use of the equipment. Information on crude oil and raw materials. Superficial knowledge of the industry. 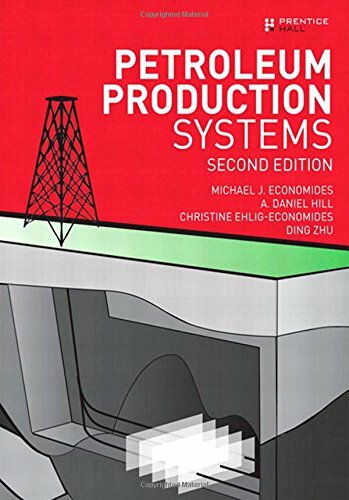 This is a comprehensive book on petroleum production. It provides both fundamental and advanced technical knowledge. It is a well written book by four skilled and experienced professionals of this field. Clearly explained concept and logical structures makes this book quite approachable. It explains how different parameters control production. It also serves the purpose of a reference book. Questions and examples at the end of each chapters. Understanding on how to increase production. Unconventional gas and oil well design. Detailed explanation on modern production system and their rationales. Extensive coverage on hydraulic fracturing. This great book, written by professional experts, is finely suitable for both students and engineers.The latest updated version contains information about major refining processes such as feed stock preparation, operating costs, processing requirements, yields, finished product and properties. This book focuses less on the actual process and more on the economics thus it is of great help to investors and business persons also. Problems at the end of chapters and ongoing case study. Good balance between theory and practice. Good knowledge for non-chemical engineers. Good reference for the subject. 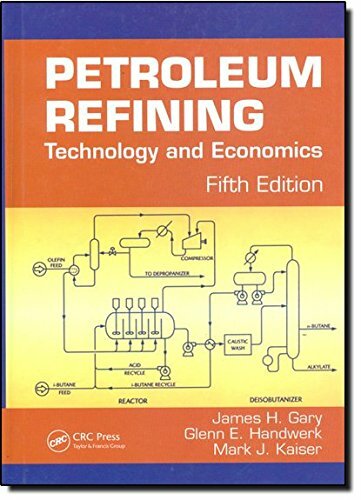 This book is a comprehensive source of petroleum engineering that focuses more on the technical and advanced topics. If you are pursuing a higher level understanding on petroleum engineering then this book is finely suitable for you. 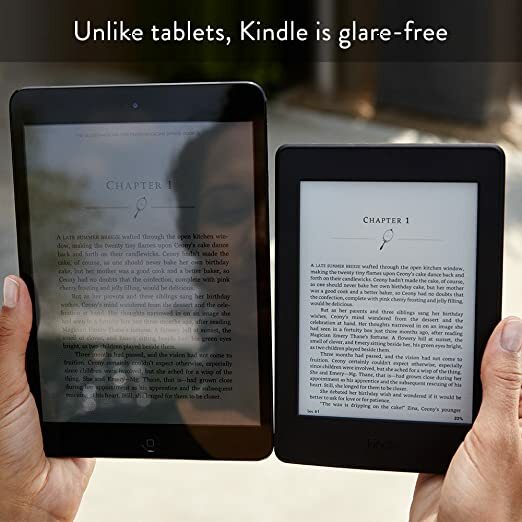 The two volume set covers all the updated information. packed with calculations and explanations this book will surely help you if you have the basic. Good understanding about the petroleum industry. How to analyze and solve problems. All the aspects about drilling. 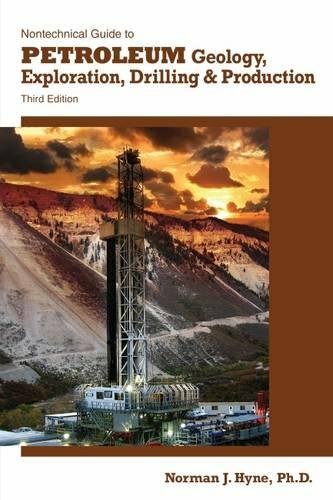 This new and updated version book on petroleum geology covers necessary information of this field from a geological perspective. A very suitable book for university students, geophysicists and geologists. 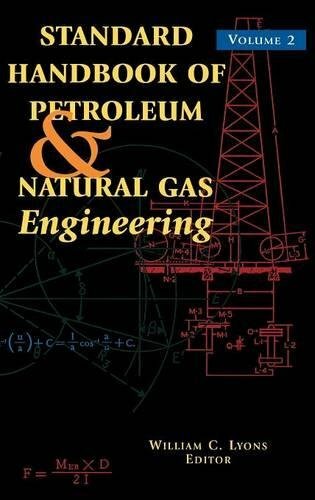 Petroleum engineers, petroleum geologists can also get benefited from this book in their early career days. It starts with very basic topics describing the properties of petroleum and ends with economic topics like; risk analysis and reserve estimation. Methods of petroleum exploration and production. Drilling, geophysical exploration techniques, wire logging, surface geological mapping and many other things. Section on pressure compartments, hydrocarbon absorption and absorption in source rock. Updated chapter on atypical petroleum and so much more. 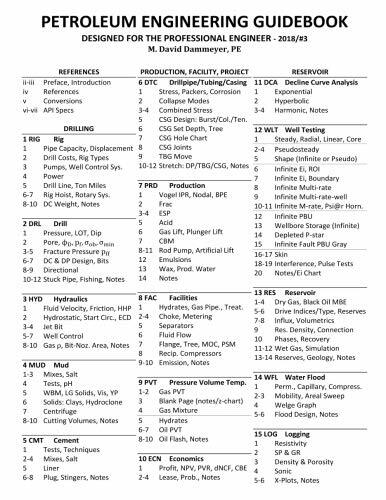 This is the best study guide for petroleum engineers and PE exam takers. With lots of practice problems this book is a must for attempting petroleum PE. Concise but resourceful for short study schedule. Saves time of unnecessary page turning. Have quick references of essential study materials. Notes and explanations are added on each subject. New materials are added on the latest and updated versions. 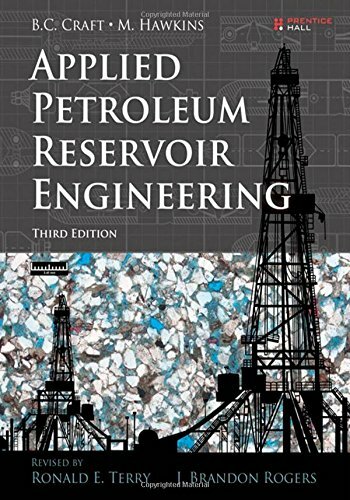 This well organized book is packed with real field examples explaining the need of material balance to maintain a petroleum reservoir. It includes modern techniques to analyze the performance of a reservoir. Standard problems at the end of each chapter of the book ensures total understanding of the practitioners. Easier calculation methods using Microsoft Excel with VBA. Overview on modern practices and technologies. Overview on gas condensate, saturated and unsaturated reservoirs.